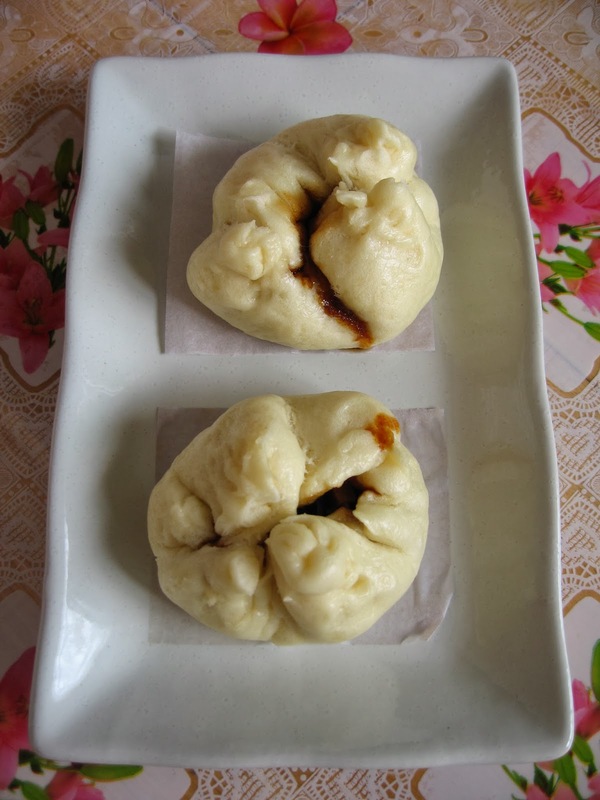 Char siu bun is a popular choice for Chinese breakfast. 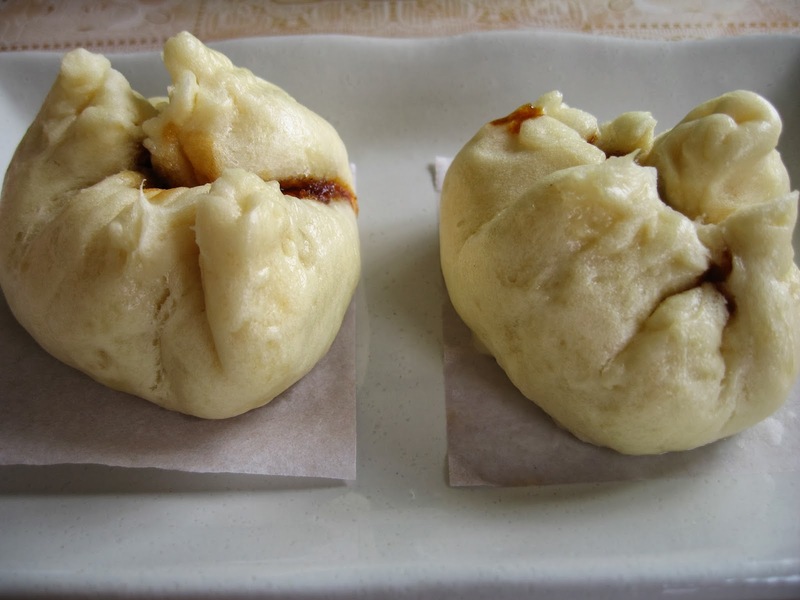 It is very convenient to buy pork buns from our local coffee shops and even from roadside vendors during the mornings and evenings. However, I tend to believe that the quality and taste of char siu buns sold at dim sum restaurants are better than those sold at coffee shops. And of course the flavours of pork buns from Hong Kong restaurants are even tastier! I was very excited when I came across this recipe together with a few other popular dim sum recipes featuring popular foods of Hong Kong. 1. Combine water, milk and sugar in a small bowl. 2. In a large bowl, combine flour, baking powder and stir well to combine. 3. Slowly stir in the water mixture and when it is absorbed, stir in shortening and vinegar. 4. Turn the dough out onto a floured work surface and knead for 10 minutes or until the dough is smooth and elastic. 5. Cover with plastic wrap and let rest for 1 hour. Mix well together to form a solution. 1. Heat oil in wok over medium heat. 2. Add in white parts of the spring onions and saute for 30 seconds. 3. 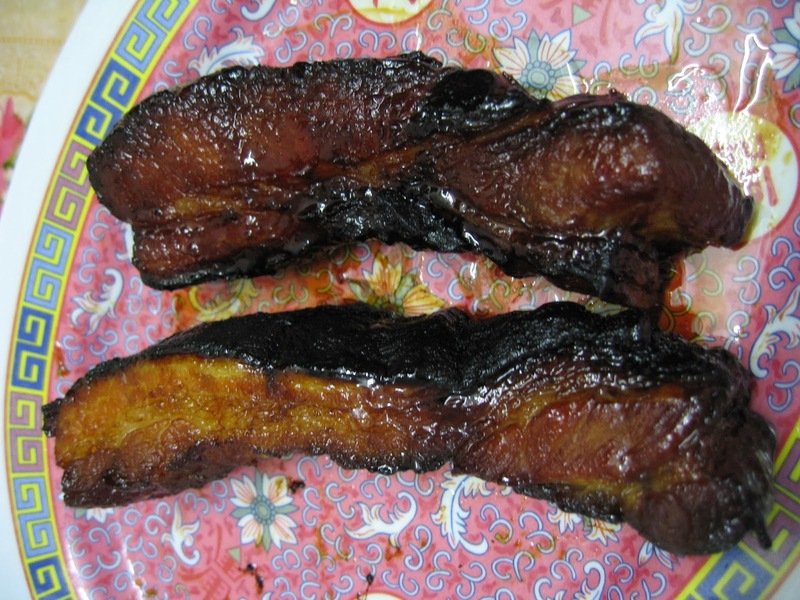 Add in char siu cubes and the sauce ingredients. Stir for 2 minutes to mix everything together. 4. Add thickening solution and cook until most of the liquid has evaporated. 1. Roll out a portion of dough into a circular disk. 2. Add 1 tbsp of char siu filling. 3. Gather the edges together to seal. 4. Place bun on a piece of grease-proof paper. 5. Repeat process with the rest of the ingredients. 6. Arrange buns on steaming trays and steam for 15 minutes. Char siew baos are my kids's favourite! Homemade is still the best! Your baos looks delicious! Char siew pork bun is always a best-seller in my home. Did you know you can create short links with Shortest and receive cash for every visitor to your short urls.